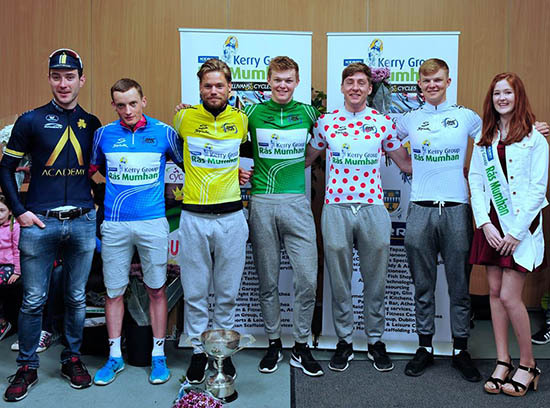 The riders of the 2019 Kerry Group Ras Mumhan will put in some hard kilometres each day and therefore the rewards for the winners are well earned. 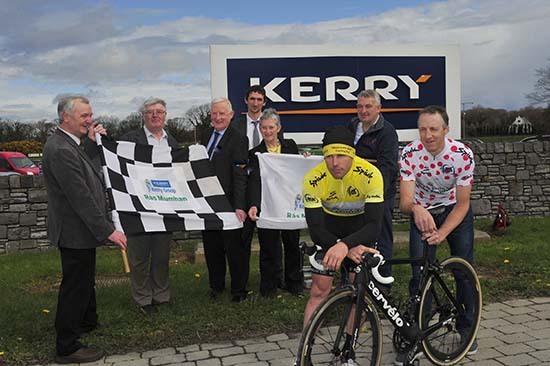 Having one of the prestigious Cups in their trophy cabinet for the next year is something that all riders will want. 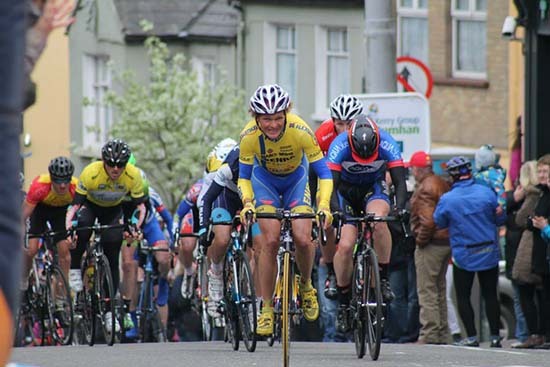 Competitive Rider Competition sponsored – O’Sullivan Cycles.